A couple weeks ago, I got a text message from my cousin, Mark, [if you spend much time in these parts you will recognize him by his frequent comments under his nom de plume, CM] that he was sending me a recipe he thought I might like. I was a bit intrigued when I opened it, because I love the flavor of pumpkin in baked stuff. Still – Snickerdoodles? Meh. It should be noted that the reason CM sent me the recipe is because of the memory everyone in our family shares – that of a river of Snickerdoodles issuing endlessly from Grandma K’s kitchen. And I do mean endlessly here, people. My sister and I share the opinion that Mark’s memories are fonder than ours because he lived 12 hours away and we lived next door. Our overall Snickerdoodle exposure far outpaced his. I don’t know if they were Grandma’s favorite or if she made them because Grandpa liked them, but they were as ubiquitous as her favorite expression, “great big guns and little bittie fishes!” I had stopped eating them by the time I was a teenager and in my entire adult life, I don’t think I have ever made a single batch of the darned things. Until now that is. Cause – pumpkin? How can I resist that? I did change these up a bit because I thought they needed a little bigger punch of flavor. 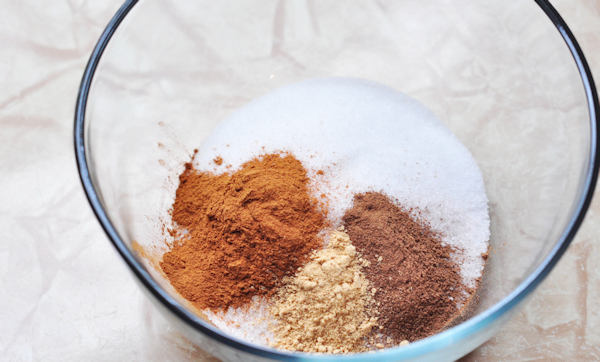 If you like regular Snickerdoodles, I am sure you will love this variation too. If you were iffy about them up till now, give these a try – they are really very good! 1/2 teaspoon allspice Working quickly, use a medium cookie scoop to form 2-teaspoon sized balls. 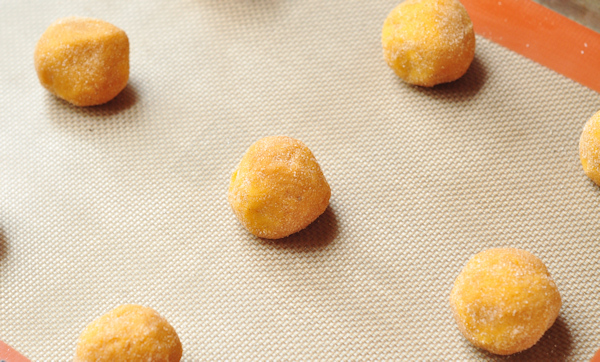 Roll between your palms until uniform and then roll in the sugar mixture. Place 2 inches apart on a greased or parchment or silpat lined baking sheet. I do two sheets at a time, and once I have rolled all the cookies in the sugar once, I start back at the beginning and roll them all a second time – this really increases the nice sugary crispiness on the baked cookies. Trust me here – it is worth doing. Bake at 350 degrees for 12 to 14 minutes, until they are very well browned. 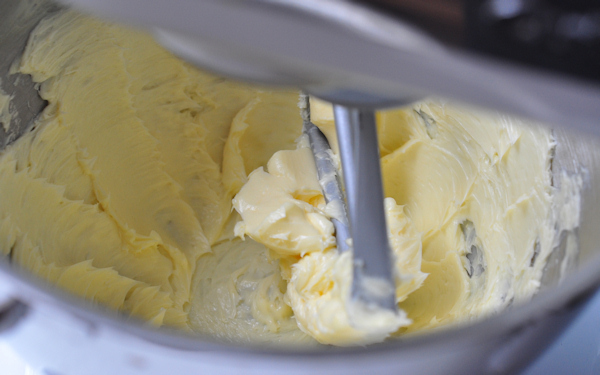 Remove immediately to a wire rack and cool completely before storing in an airtight container. I think Grandma would be glad to know that I have finally given in and joined the Snickerdoodle cult. I am pretty sure heaven is full of them by now. 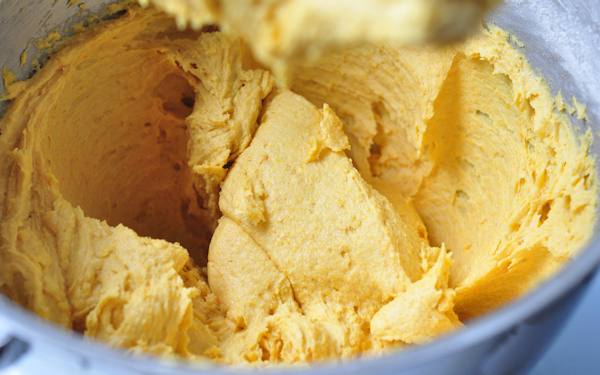 This entry was posted in recipes and tagged Cookies, pumpkin. Bookmark the permalink. First photo should be on a magazine. So so nice! I love this post. I can almost imagine your grandma’s kitchen filled with amazing smells. I am not into baking very much, but I think I will havce to give these a shot. OMG. I can almost taste them! I love this! Snickerdoodles [Heatherdoodles!] are my signature cookies, but this is a twist I must try. Mmmm pumkin! My favorite flavor! I think I will have to try this recipe soon! Those are calling out for a hot cup of apple cider! I love snickerdoodles, but have never made them. I also love pumpkin. What a fabulous idea to combine to two! Snickerdoodles are the bomb! And these look amazing! well I will just have to try these. That is unless you still have some. We will be there very soon after all. I have a recipe for Banana Snickerdoodles, which I love, but this intrigues me too! I will have to try it very sooN! My neighbour has given me 2 pumpkins, she has more if I need but what can I do with them, I usu just make pumpkin soup. I have never heard of snickerdoodle, will be nice to try, your are beautiful. I wanna try out! 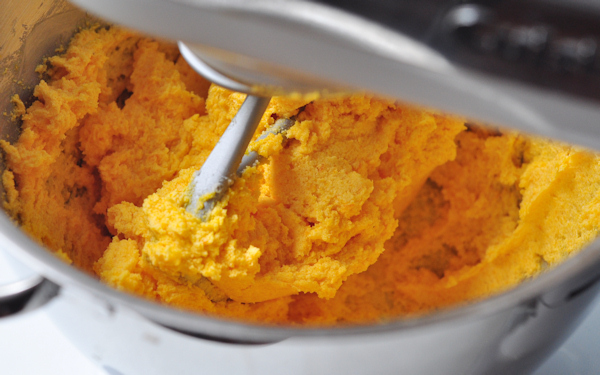 Oh, now see, I just baked and pureed an entire pumpkin. How’d you know? Hello there, HAPPY HALLOWEEN! A little late, but I made these to take to a party and they were a hit! What a fun take on Snickerdoodles. I’ll have to try them out!! That photo is so nice that I can smell them! I just made these and they turned out beautifully! 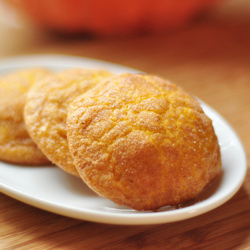 The only addition I made was a couple teaspoons of cream of tartar which is to me the ingredient that gives snickerdoodles that quality that makes people say “hmm… what is that?” The addition of pumpkin is a fantastic idea and I will definitely be bookmarking this one! 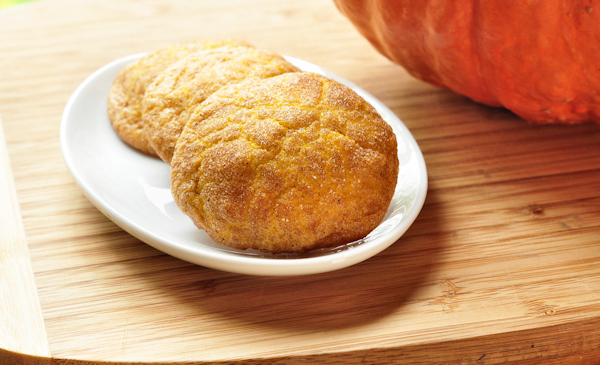 Pumpkin snickerdoodles are a great idea!